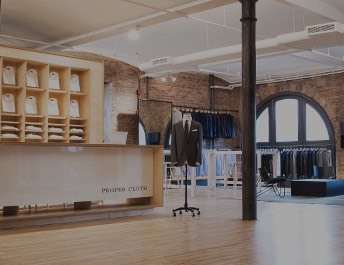 With Proper Cloth’s Perfect Fit Guarantee, we offer a complimentary alteration/remake on your first order to ensure a perfect fit. In the event that you decide to use your free alteration to adjust the size of your first shirt, you’ll be glad to know that we can remake the shirt with not only a different size, but a different collar, cuff, or even fabric. At Step 4 of the Alteration Request process, you will have a chance to modify the fabric and modify the style details for your alteration/remake shirt. Please note: changing to a more expensive fabric will require a payment method to be entered/selected to cover the difference in cost from the initial order. 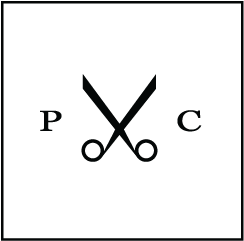 Store Credit will be provided if a less expensive fabric is chosen. Now, if you selected a “Test Shirt” because you ordered multiple shirts in your first Proper Cloth purchase, you’ll be happy to know that you have a second chance to review the details of the shirts on hold before releasing them to production. 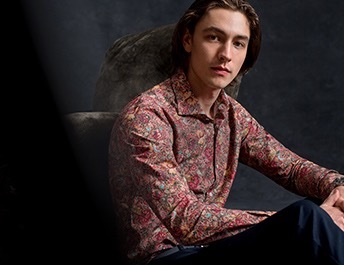 Upon requesting your balance from your Order History, you will be asked to select the desired shirt size profile, then you’ll be asked to review the style details of each shirt. At this point you can change the fabric, collar, cuff, and other style details for each shirt on hold. Finally, you’ll also get a chance to change or update your shipping preferences if needed.